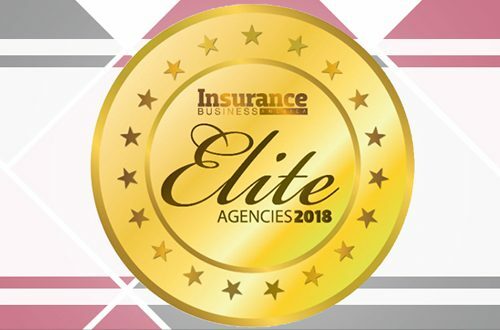 Robertson Ryan & Associates has been named among the 2018 Elite Agencies by Insurance Business America. What exactly, does that mean? RRA is among the nation’s top-performing retail agencies/brokerages. “It’s taken time and a lot of talented people, but we’ve made it!,” said Allan Degner, Vice President of Marketing. To be an agency of the future, RRA measures four key areas of focus: revenue drivers, technology, operational excellence and being a great place to work. At the end of the day, we know business is about relationships. Relationships with our insureds, our carrier partners and our talented team members, added Degner. Across the US, thousands of insurance agencies service the needs of individuals and businesses, but few do it so exceptionally that they’ve earned the right to be called ‘elite’. IBA’s fifth annual Elite Agencies report spotlights 35 agencies that are attaining new heights while reshaping the insurance business of tomorrow. From training initiatives and mentorship programs to community outreach efforts, IBA’s 2018 Elite Agencies define what it means to be the best in the business.